Safe and secure transportation of your valuables. 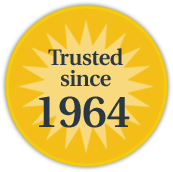 With more than 50 years in the industry and one of the most experienced management teams in the industry, Rochester is an expert at helping customers discover the right armored car solution for their business. At Rochester, we understand that every customer is different and has different needs. We listen carefully to each customer’s unique situation and develop a customized solution that helps achieve their business goals. From drivers to ATM techs to managers, we are always searching for employees who are ready to help us achieve our mission. Are you ready to join the team? Routes are running as normal. More than 20 years ago, Rochester Armored Car began providing armored car transportation to MidWestOne Bank. Today, Rochester provides cash services to 23 of the bank’s branches and 25 of its ATMs. 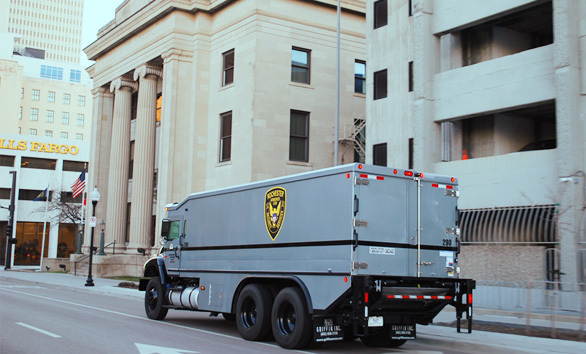 Customized Armored Car Services and Transportation Serving the Middle U.S.
From innovative and customized armored car solutions to our high level of customer service, Rochester has been delivering more than you expect since 1964. Based out of Omaha, Nebraska, Rochester has grown to 30 offices in seven states. Each office offers high-quality armored car services and solutions. Our mission statement – With honesty and integrity, to profitably provide the safe and secure transportation of valuables while giving professional and extraordinary service to the customer - is at the very core of all we do. With one of the most experienced management teams in the industry, we excel at listening to the special needs of our customers, creating customized solutions, and providing exceptional service they can count on. Simply put, we are always delivering more than you expect.